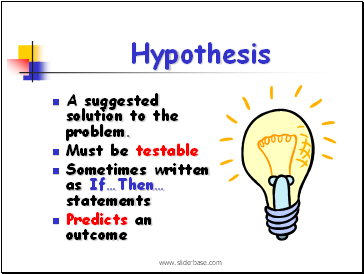 A suggested solution to the problem. 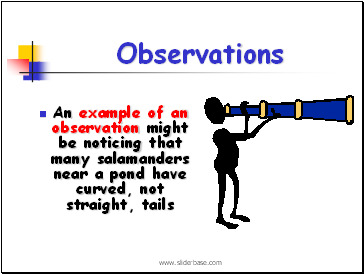 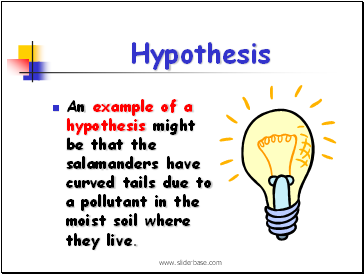 An example of a hypothesis might be that the salamanders have curved tails due to a pollutant in the moist soil where they live. 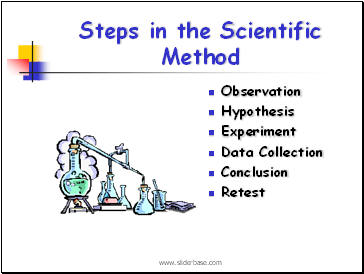 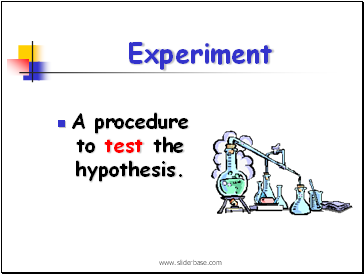 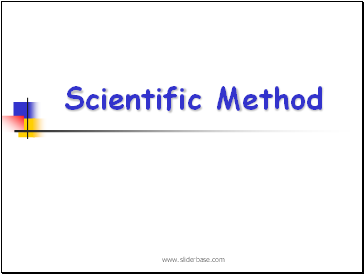 A procedure to test the hypothesis. 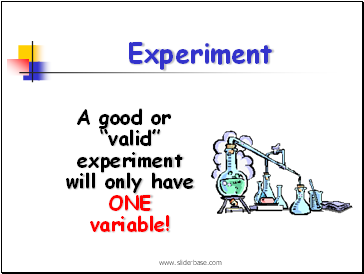 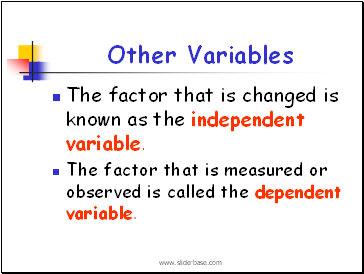 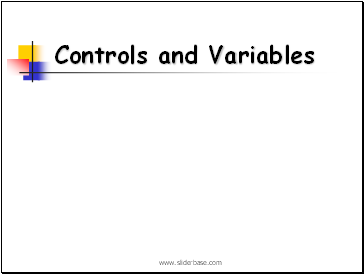 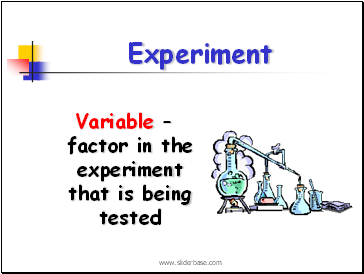 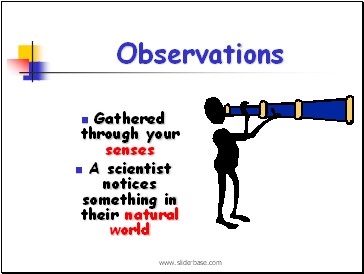 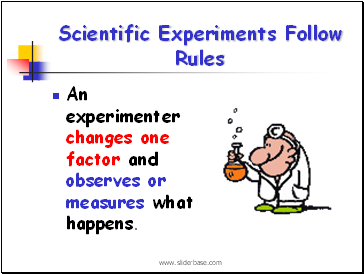 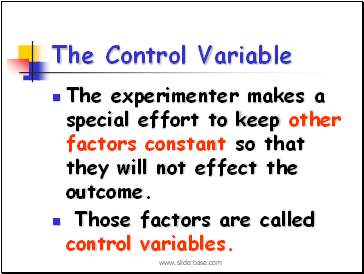 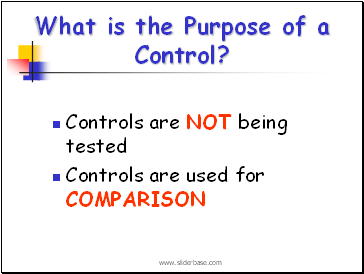 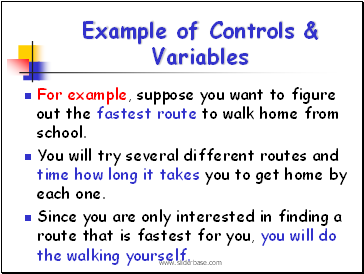 A good or “valid” experiment will only have ONE variable!